Motion-S is one of the spin-offs set up to commercialise ideas emerging from research at the University of Luxembourg’s Interdisciplinary Centre for Security, Reliability and Trust (SnT). It was the first company to receive a National Research Fund Proof of Concept grant, which it used to finance the development of the initial prototype. It was also able to take advantage of the hosting available at the non-profit business incubator lux future lab. 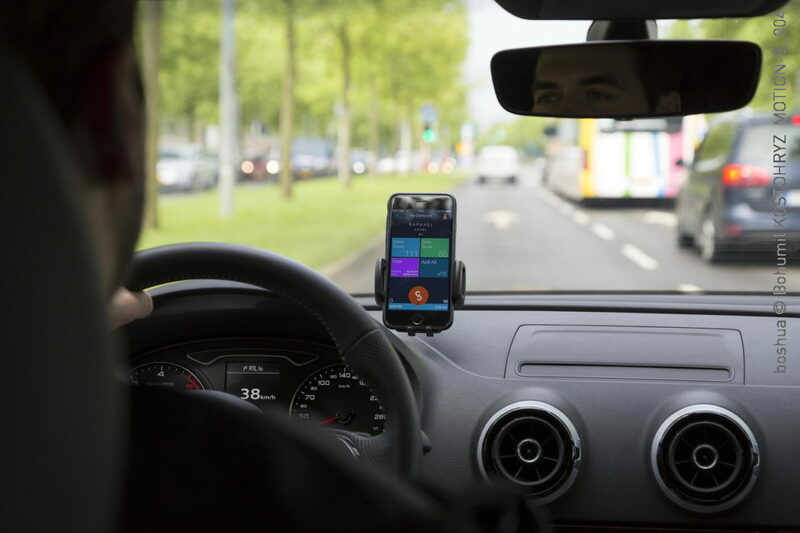 The safe driving app may also help to reduce its users’ insurance premiums. Motion-S is working with insurance companies to allow drivers to link their policy charges to their app scores. “To comply with local data protection law, only the aggregate score – not the specific data – is revealed to the insurer,” says Dr Frank. Motion-S telematics solutions, among them driver training and vehicle health monitoring, can also be applied to fleet management. Fleet analytics on offer range from basic usage statistics to customised data visualisation.